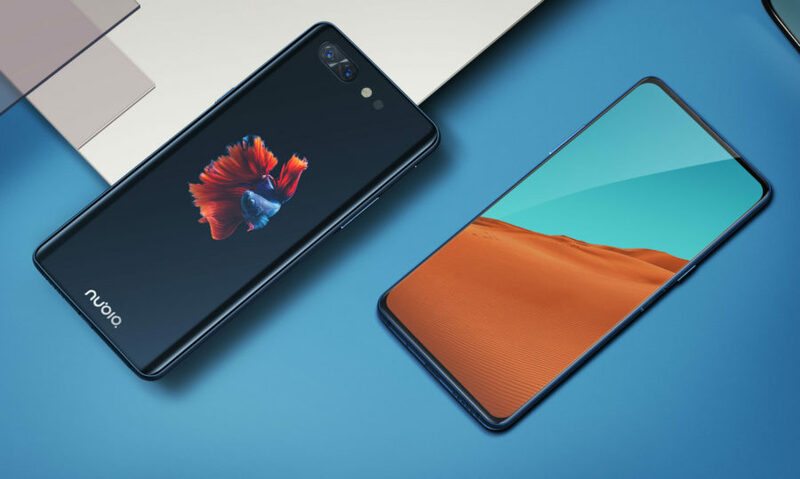 The Chinese company MEIZU announced the start of sales in Russia of its smartphone MEIZU 16, also known as the MEIZU 16x. 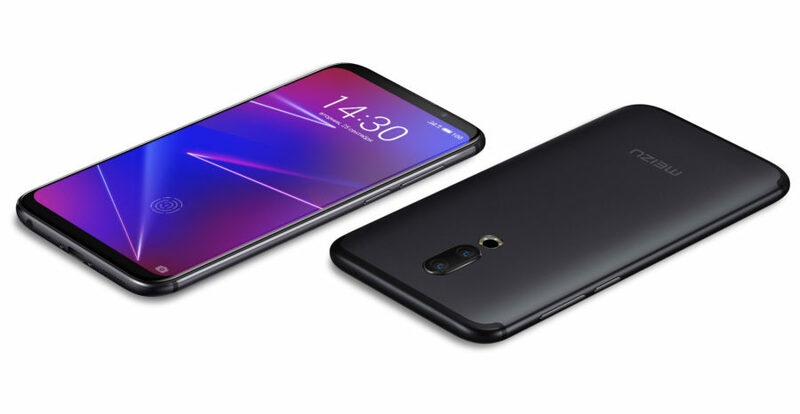 The novelty has received all the benefits of the flagship MEIZU 16th, including the design with no bangs, fingerprint scanner, built in screen, dual camera, but at a more affordable price. 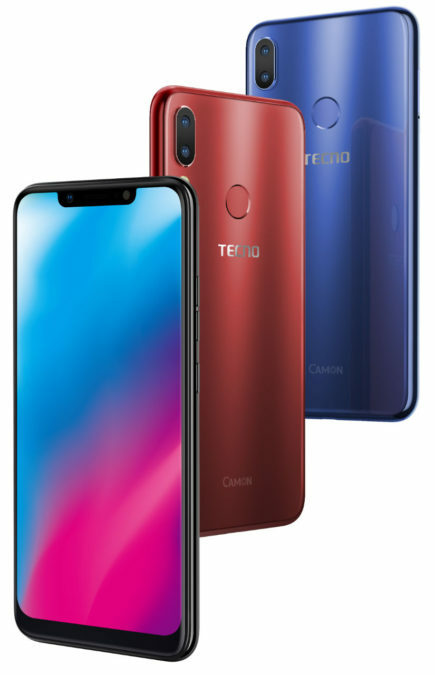 The Company TECNO Mobile has announced the start of sales in Russia of its new smartphone – CAMON 11 that stands out, according to the manufacturer, the presence of an advanced 16 MP AI-selfcamera with aperture f/2.0, where thanks to the technology of AI is Beauty image-portraits are optimized, making them with more bright colors and sharp outlines and natural color and texture of the skin. On the website of the Ministry of industry and information technology of the PRC to the certification of telecommunication equipment, there is evidence about the new smartphone from the Chinese company Huawei under the brand Honor. 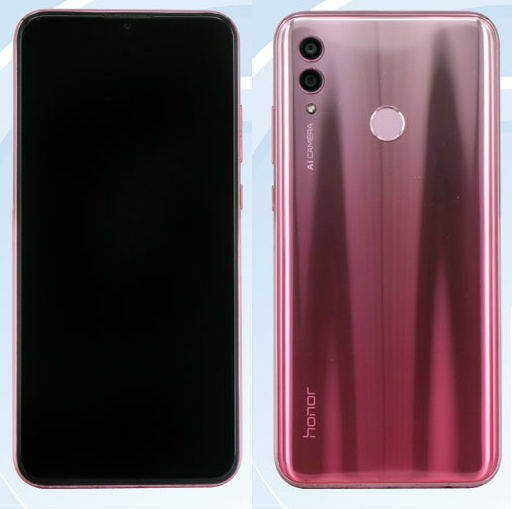 In the database this novelty passes under the index HRY-AL00, and, apparently, will be released on the market under the commercial name as Honor 10 Lite. 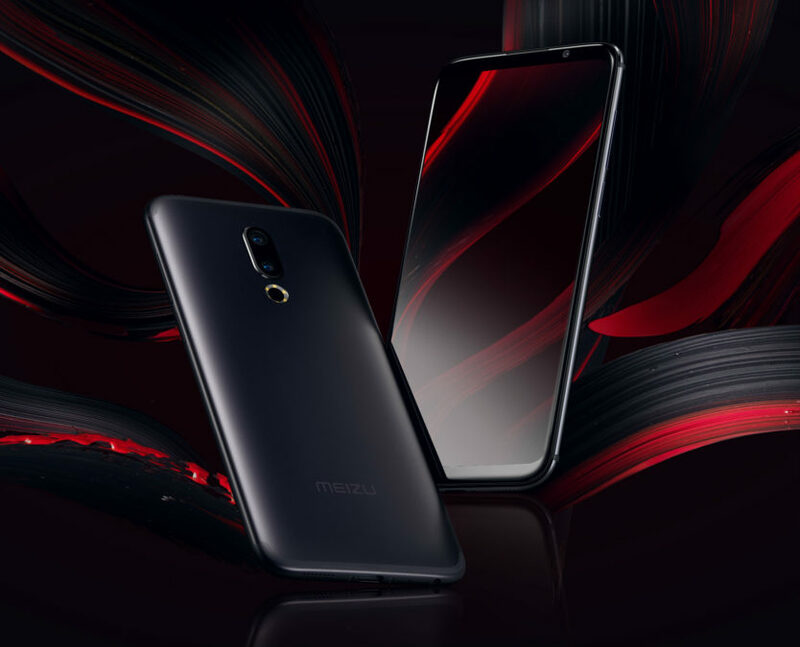 The Chinese company MEIZU announced the beginning of accepting pre-orders for the smartphone MEIZU 16, also known as the MEIZU 16x. 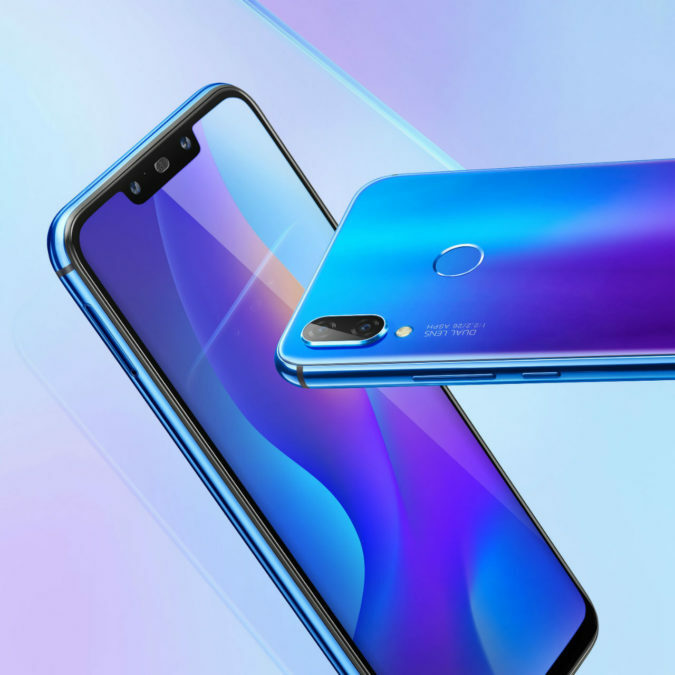 The novelty has received all the benefits of the flagship MEIZU 16th, including the design with no bangs, fingerprint scanner, built in screen, dual camera, but at a more affordable price. 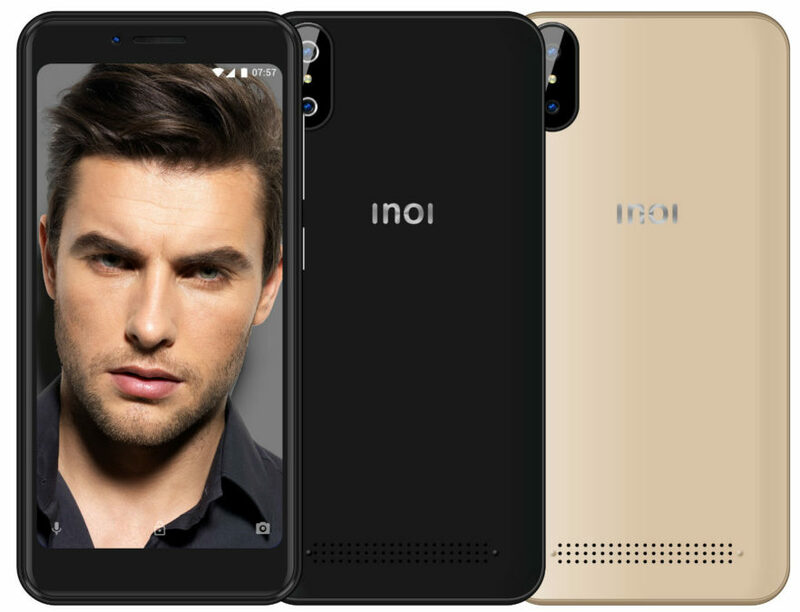 The Company INOI announced the opening of sales of its 4G-smartphone — INOI 5i running the operating system Android 8 Go for 5990 rubles. 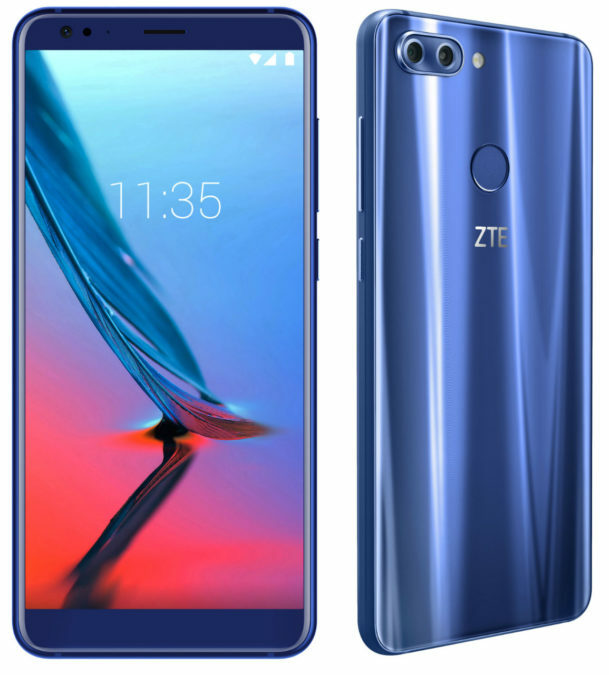 The Chinese company ZTE under its own brand nubia has officially unveiled a new smartphone – the nubia X, the main distinguishing feature of which is presence of two large color display and the lack on one side of the chambers, whereby the area occupied by the screen has increased significantly and without the use of various kinds cut in it or some mechanics for the cameras. 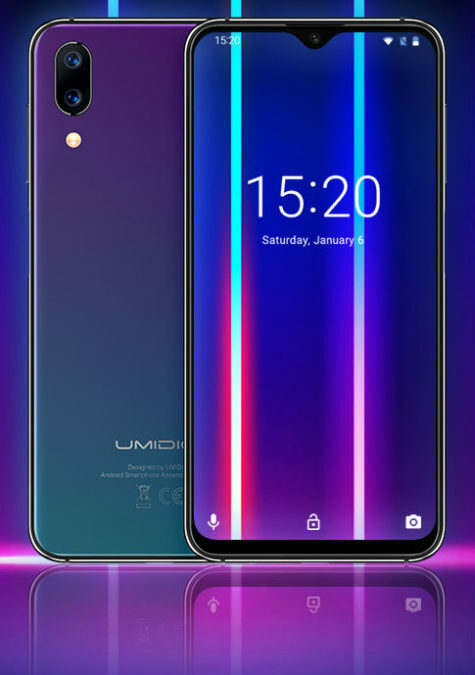 Chinese company UMIDIGI showed the appearance of your new smartphone UMIDIGI One Max, which will be allocated to the large 6.3-inch display with a teardrop cutout for front camera, high-capacity battery for the 4150 mAh battery and internal memory with capacity of 128 GB. 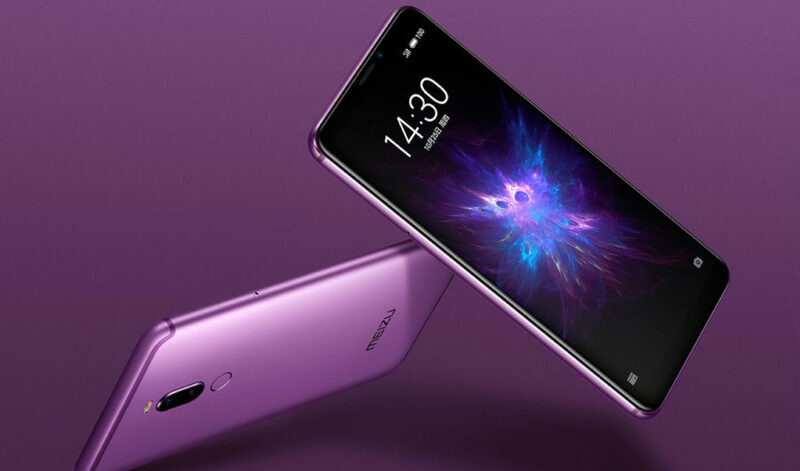 The Chinese company MEIZU introduced a new device out of its line of NOTE in which smartphones possess longer battery life and optimal balance of price and performance model of NOTE 8. 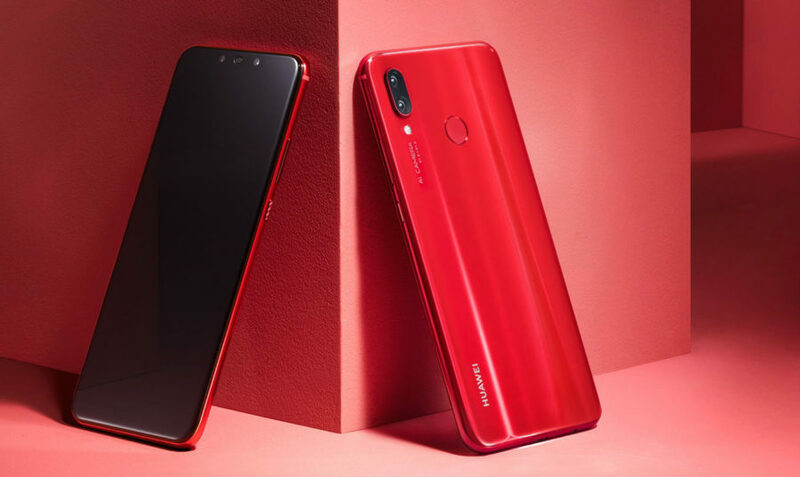 The Chinese company Huawei has unveiled the third generation of smartphones from the nova series i — new Huawei nova 3i, won two dual cameras and a 6.3-inch FullView screen with Full HD resolution+. The new smartphone is equipped with Kirin processor 710 with built-in support of artificial intelligence and operating system EMUI 8.2. 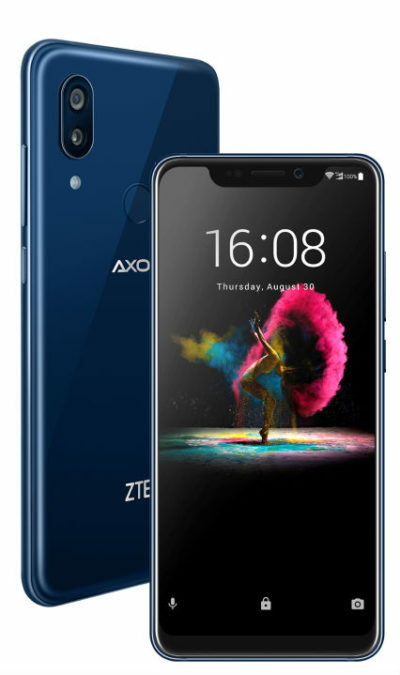 The Russian division of the Chinese company ZTE Mobile has announced the launch of pre-orders for the flagship smartphone ZTE Axon 9 Pro, which was presented earlier this fall at the IFA exhibition in Berlin in 2018. 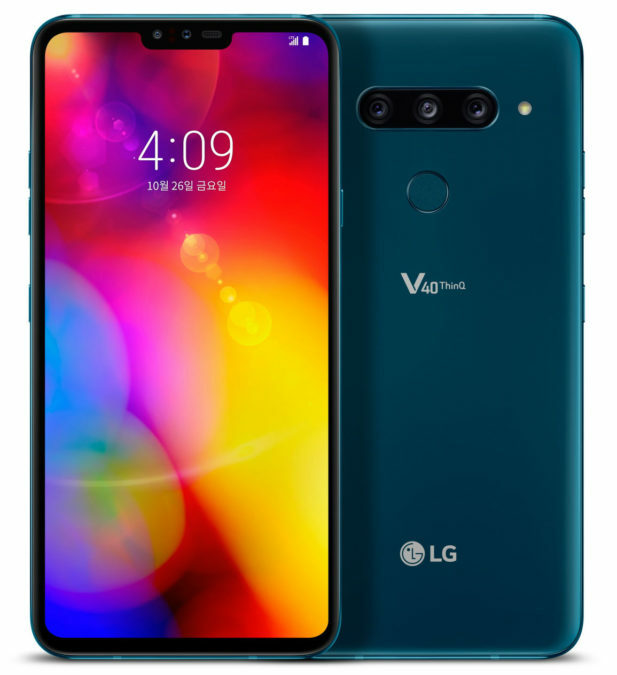 This novelty is available for pre-order on the official website of the manufacturer, as from 22 October 2018, will go on sale in India, Euroset, MegaFon, and regional retail. 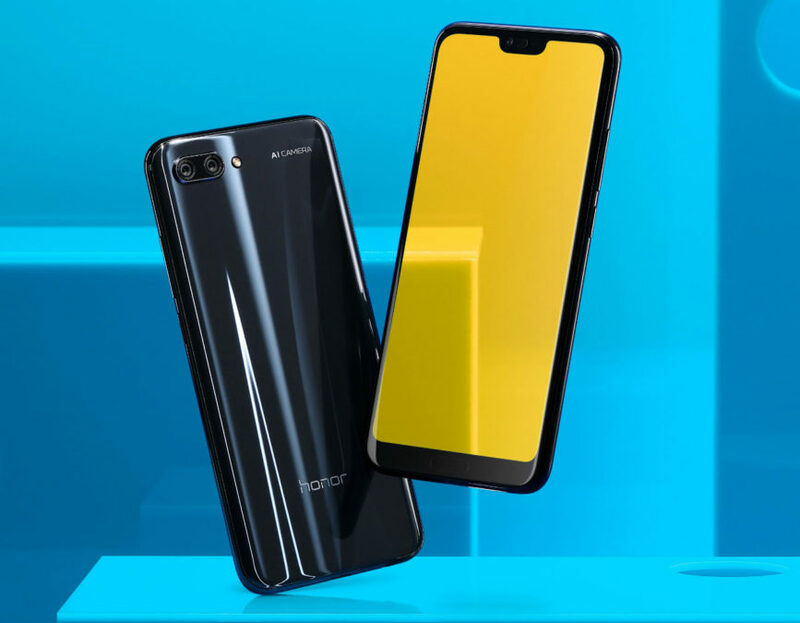 The Chinese company Huawei has officially unveiled its new flagship smartphone Honor 10 Premium, equipped with 8 GB of RAM and integrated memory of 128 GB and also supports graphics acceleration GPU Turbo and the function of image stabilization when taking photos at night. 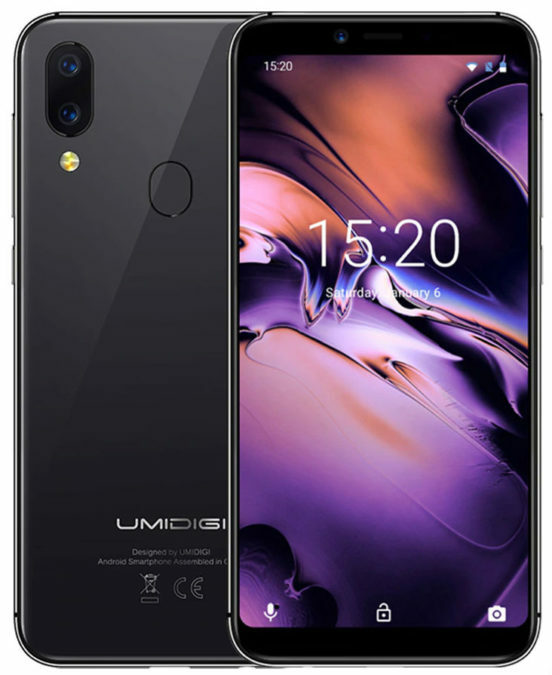 In Chinese global marketplace AliExpress has more information about the new smartphone UMIDIGI A3, which we can already pre-order. 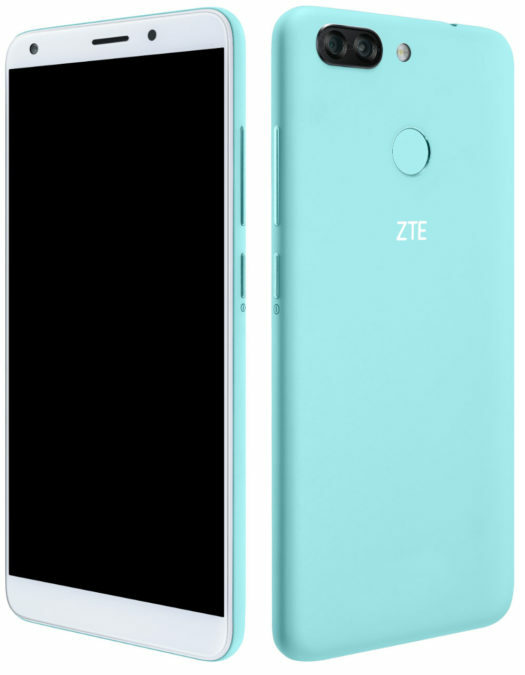 The manufacturer promised that this model will cost 80$, but now on the trading platform it is available for $100.